Kate and Richard Warner have a quiet life, a routine life, until the one afternoon that changes them forever. Within a few short hours they are thrust into the black hole of every parent's worst nightmare. Suddenly they are at the center of attention of their community, the media, and the police. Richard has been singled out as the primary suspect in a heinous crime that took more than an innocent life. With Richard as a suspect, Kate's life unravels into unbearable chaos, grief, and a whole new world of deception. After a second murder and Richard's disappearance, Kate sets out to find the killer in their midst and clear her husband's name. She begins to piece together an eerie puzzle, finding clues in the heart of her own community. 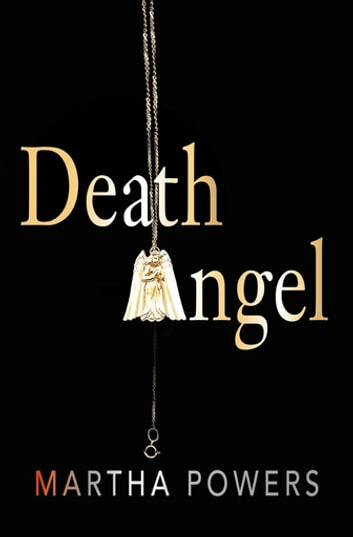 In Death Angel anguish, suspicion and death combine in the horrifying aftermath of a vicious crime that pits a mother's love against a ruthless killer. 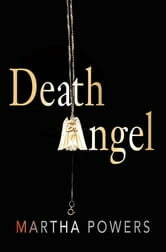 In a stunning conclusion, Kate risks her own life to track down and kill the Death Angel.